As Easter is approaching I’m sharing with you some of my favourite recipes for this occasion. 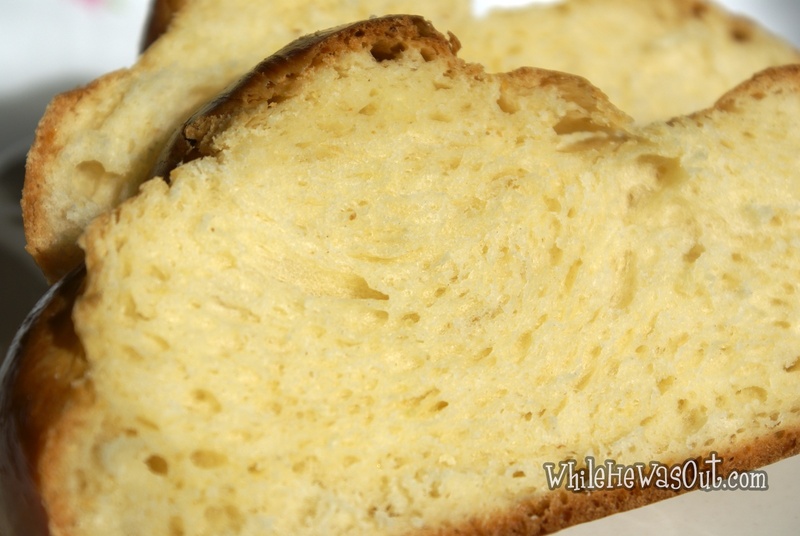 This sweet bread (or challah, kalács, brioche) is always a hit with everyone I know, consumed either with butter, marmalade, jam, by itself, or even with cooked ham and horseradish (YES!) – everybody has their loved variation. This bread is traditionally on every table in Hungary during the Easter festivities – plain, sprinkled with sesame or poppy seeds, or decorated with bows, coloured eggs. 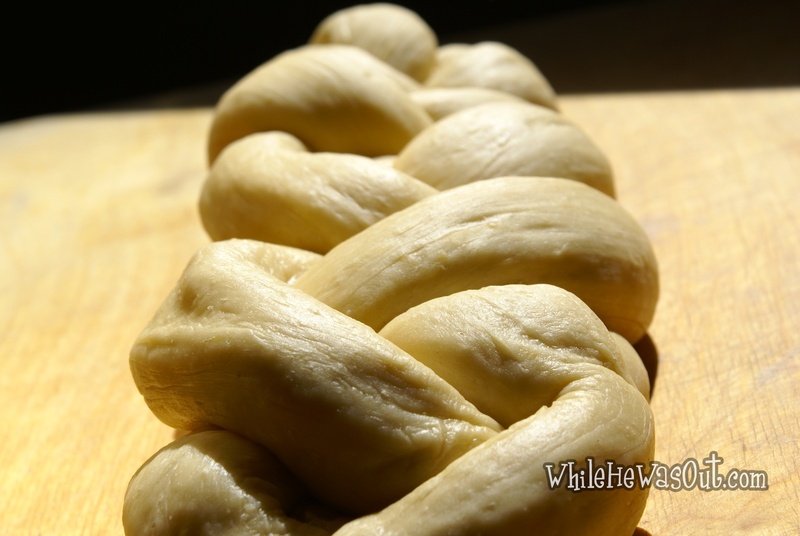 This time I made a plain version, but you may add raisins to the dough, and sprinkle the bread with seeds or kosher salt and decorate to your liking. 1. 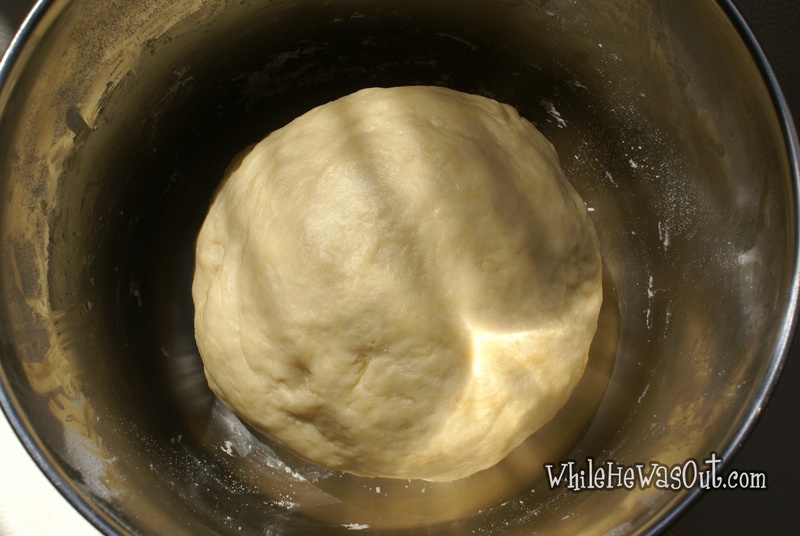 Mix flour and yeast and pour everything in the bowl of a stand mixer. 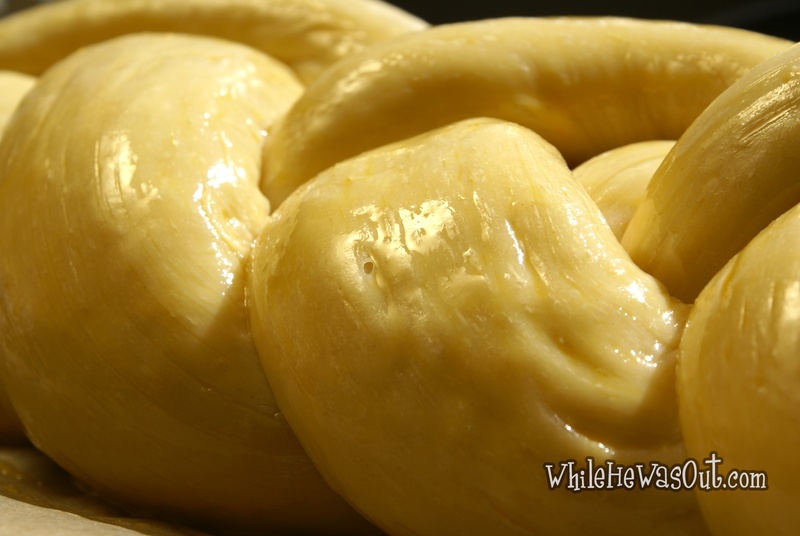 Knead for about 5-7 minutes. My mixer gave up after around 2 minutes, so I continued kneading with my hands. 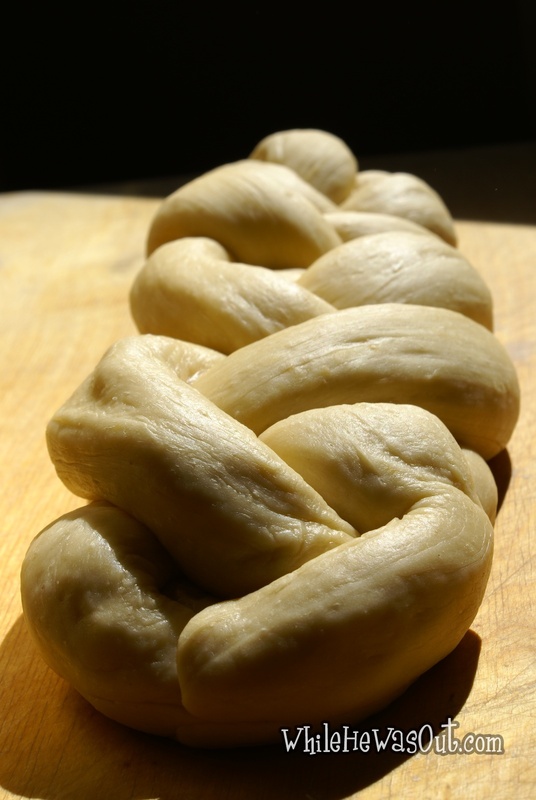 If you are using raisins, add them 2 minutes before finishing the kneading. I made a braid with 4 strings now. 5. 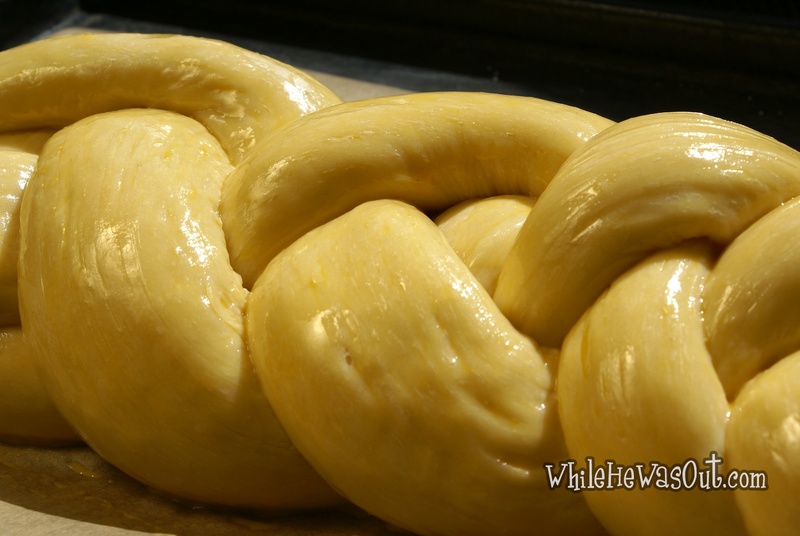 Brush the braid with the mixture of the egg yolk and 1 tbsp milk. I’ve always wanted to make this. Maybe I’ll change up my Easter cinnamon rolls that I usually make and try this for a change. You make it sound so easy. I want to try EVERYTHING here!!!!!!! These look beautiful!!! These look BEAUTIFUL! I want to try everything here! Oh my, this sounds soooo good! My mom also makes little pouches from the same dough, filled with a cottage cheese and raisin stuffing… Those are quite delectable, too! Thanks for liking the herb version! Lovely! 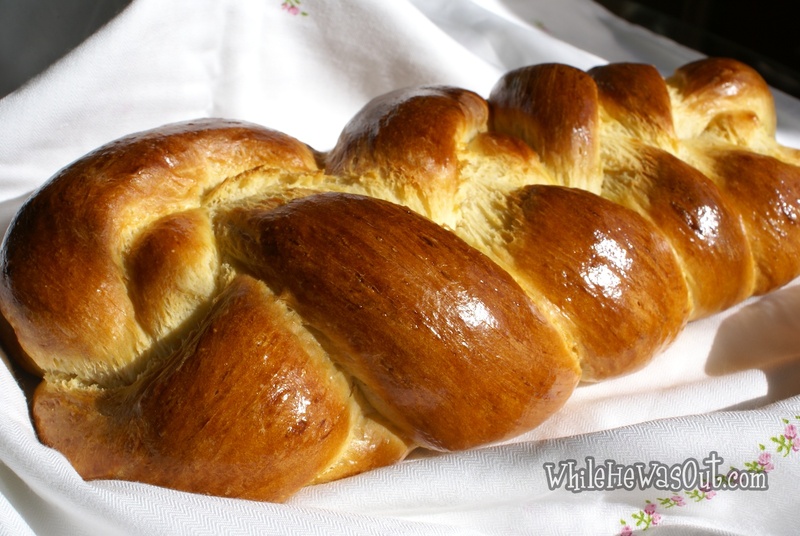 I love how so many different cultures have a version of this Easter bread!